The term “GOOD MORNING” has always been conceived by the most of us as a contradiction…an oxymoron…the obvious implication being, how can a morning be ‘good’? Morning Slumber is one of those things I, personally, wouldn’t trade for anything in the entire universe. But Alas!…. “Padhna likhna bhi to hai”, the prerequisite of which is getting up early and trudging towards the eternally tedious paths leading to the ever tiresome ‘college’. 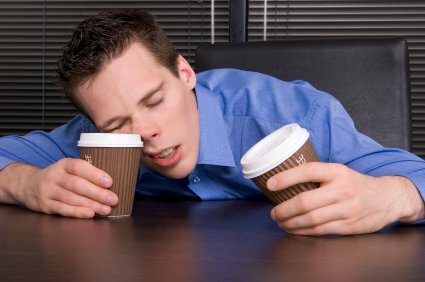 To think, “What if sleep had a substitute?”…….nahhhh…nothing compares to my morning sleep. But, for those who share my passion for laziness, I have a remedy. Yes…..Thank me later. And no, it is not something that helps you to sleep, but something that awakens you, energises you and rejuvenates your senses…It is, my friends, a song, rather THE SONG, which is, TAAZGI KA DHAMAKA featuring Anushka Manchanda and Allu Arjun. The tumultuous music coupled with an emphatic soundtrack is simply alluring and bewitching. 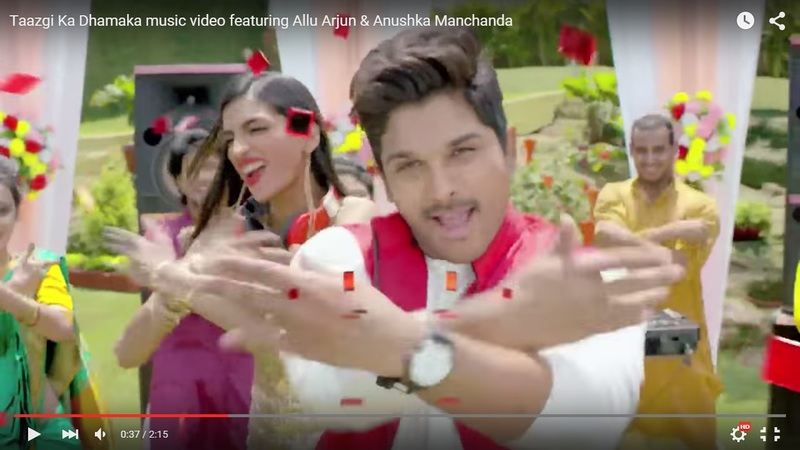 And to top it all, We have Allu Arjun at his best, grooving to the nonchalant timbre that Anushka Manchanda possesses. You can’t help but tap your feet to this song throughout. And even a non-dancer can explore the dancer within as one is bound to find oneself grooving to the track before the climax, like I did. 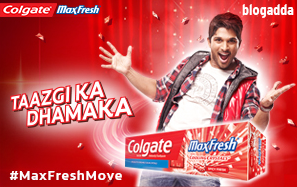 It certainly is my dose of daily morning freshness and energy and not to forget, my Alarm tone. So what are you waiting for? Just check out this awesome video and give in to the astounding world it creates before you. And don’t forget to make it your alarm tone, too. Great one Shreya. I’ve just got the feeling that you may win the big one. P.S. One suggestion though, use a justified alignment instead of this centred one for all your post text. Thankyou Sarthak. I am all starry-eyed as well. About the alignment..I guess, something in me just loves the style. But since you say, I’ll keep in mind the next time.